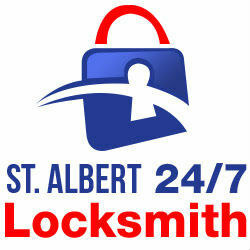 St. Albert is one of the best Locksmith company in Canada. We provides Residential & Commercial Locksmith services at affordable price. We also provides automotive services. If you lost you car keys and unable to find Do not be worry we are here to help you.  Just give us a call on 780-809-4844 our experts will reach your place. For more information get in touch with us.